Winter is already over and so is my Tenerife training. 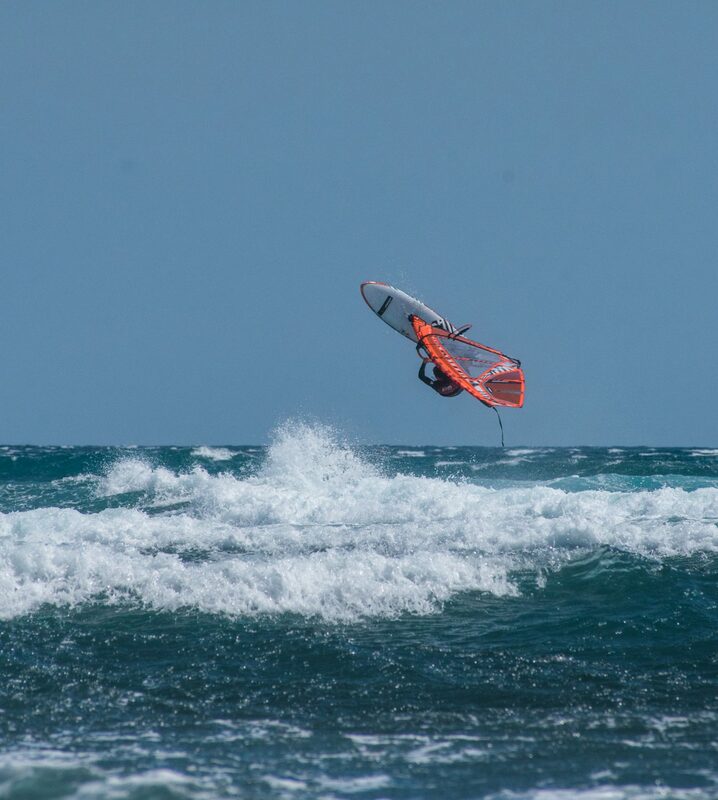 These last three months I’ve been searching for the best places to train in both windsurf and sup, and to prepare the best I can for the upcoming season, both in wave windsurfing and in SUP race. This year I stayed a bit shorter in Cape Town, only one month; it felt very short after six winters in a row of about three months, and after landing in Barcelona on the way home, I was supposed to go back to Italy and start training SUP in flat water..but after seeing some cheap flights to Tenerife, I changed my mind at the last minute and decided that Tenerife was a better option to keep sailing on waves and still train SUP. 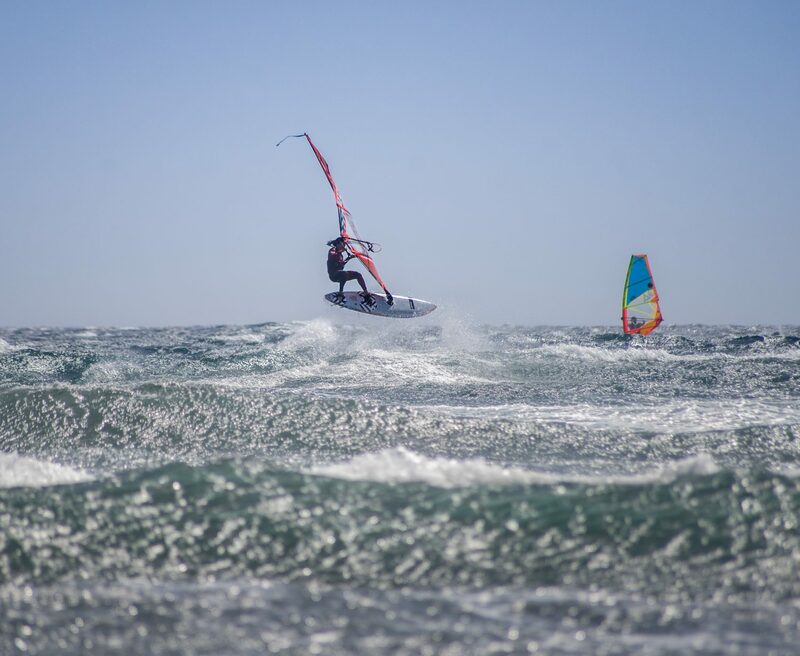 Plus there were other windsurf friends from the PWA slalom training, and together with my friend Nimet I enjoyed the island a lot! Maybe more than when I was there in the summer. I had my car and could drive around the island (thanks to TopCar Canarias). In the mornings I tried to go to the south to avoid the wind and train in flat water with my race SUP, and drove all over the island for SUP surfing as well. I sailed quite a bit, and had some nice sessions at Cabezo. I used all my sails, from 3.0 to 4.7. 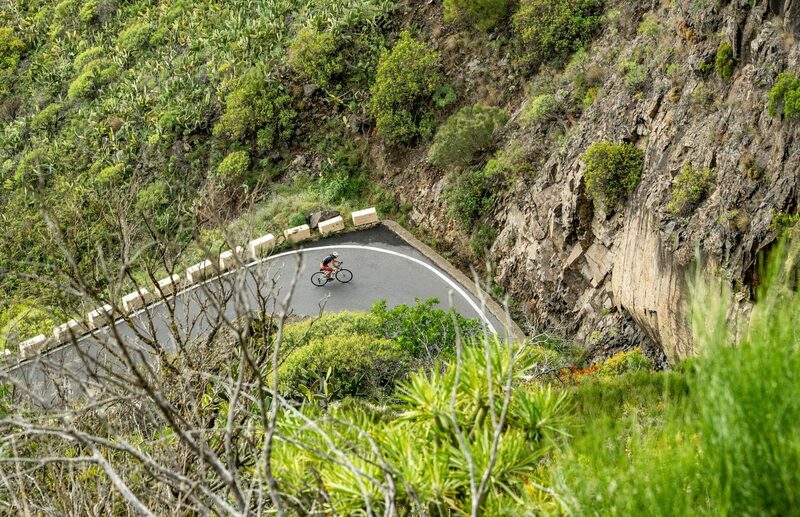 I loved Tenerife because I could train in the sea while still being close to the mountains, and found a great training with the racing bike… Thanks to Bike Point Tenerife I was able to discover another side of Tenerife with my bike. 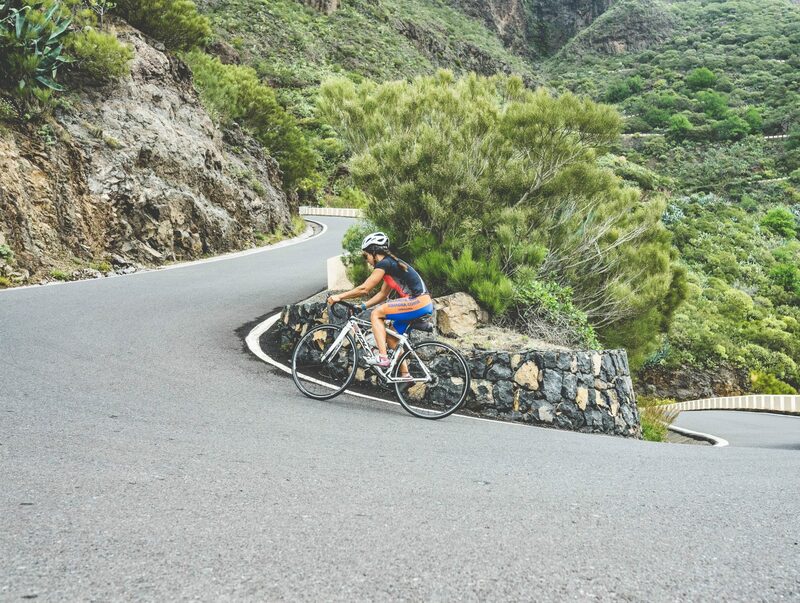 I climbed up El Teide a few times, with some slalom friends, and discovered Masca where I did some intervals up the hills. Tenerife never stops impressing me with the variety of landscapes and climates: you can always find wind, waves, flat water, and some really nice routes for biking. Thanks a lot, again, to Bike Point Tenerife for supporting my bike training: if you are in Tenerife and want to bike, you should check the shops they have in El Medano and Las Americas! One and half month flew by and now I am already in my next training destination. I will train ten more days in Portugal on SUP, both race and wave, with friends from the SUP national team, before finally heading back home in Italy! Travelling is nice but I start to feel homesick and would like to change my suitcase, which has been my home since December!! Stay updated for my first competitions starting at the end of this month!